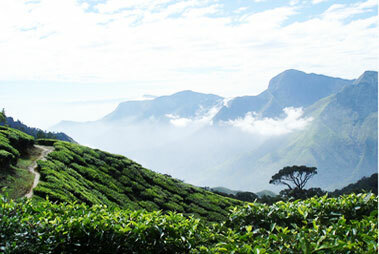 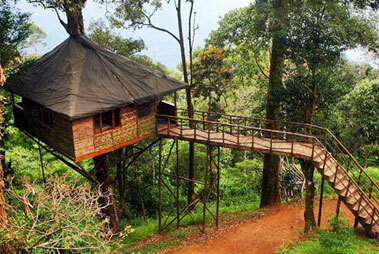 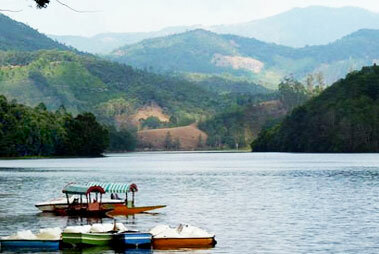 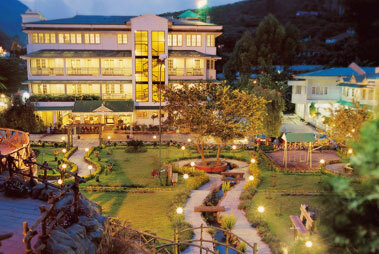 The beautiful and famous hill station, Rajamala lies about 15 kms from Munnar in the state of Kerala. 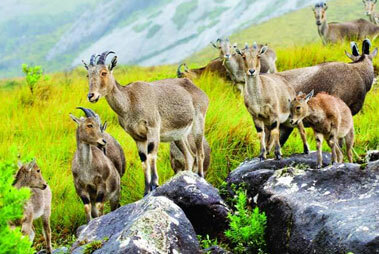 Rajamala is a world renowned and a protected region for the endangered Nilgiri Tahr, a mountain goat. 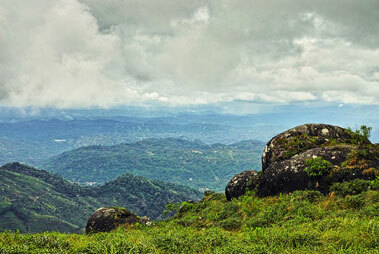 The wildlife sanctuary provides a natural habitat for more than half of the global population of Tahr. 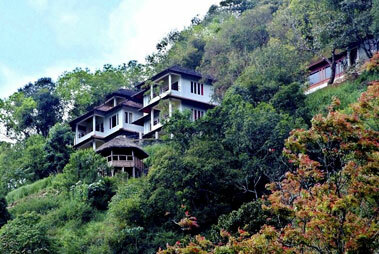 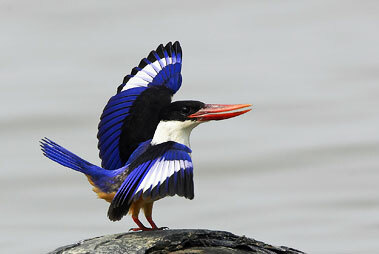 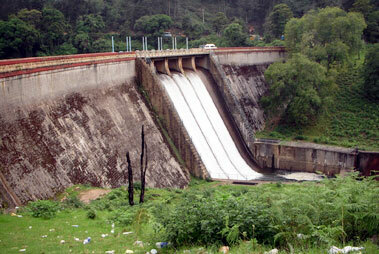 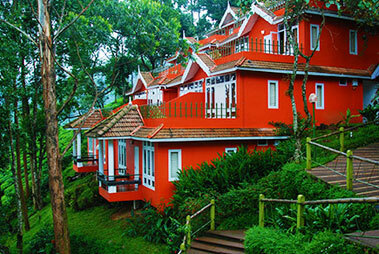 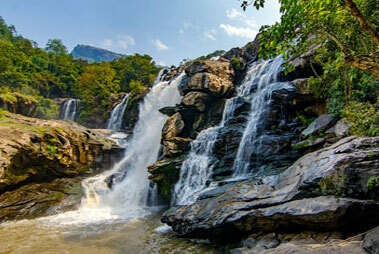 With an exquisite variety of flora and fauna, Rajmala is one of the best explored regions of Kerala. 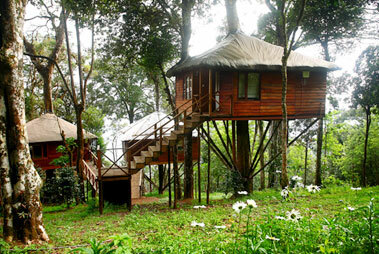 Apart from the rare Nilgiri Tahr, tourists can also feel lucky by catching the sight of elephants, deer, antlers, turtles and monkeys. 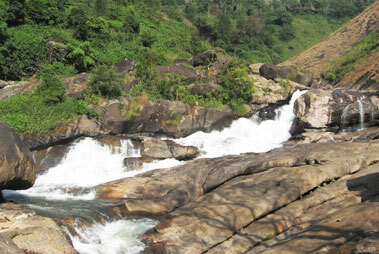 It’s not just the wildlife quotient, the hill station of Rajmala also serves as an ideal location for trekking and rock climbing. 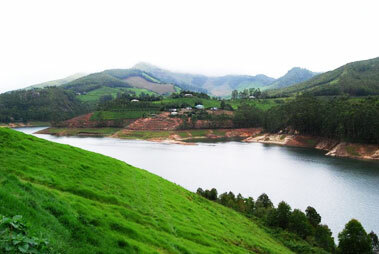 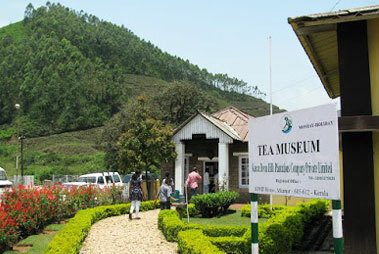 For the trip to be pleasant and wonderful, it is advised that one should visit the Rajamala hill station between the months of October and March. 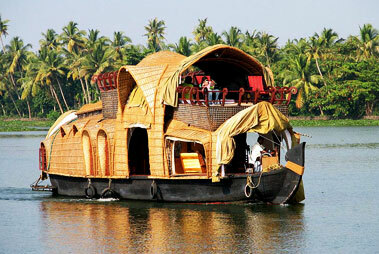 The nearest airport to Rajamala is Kochi and by rail one has to travel till Kottayam junction. 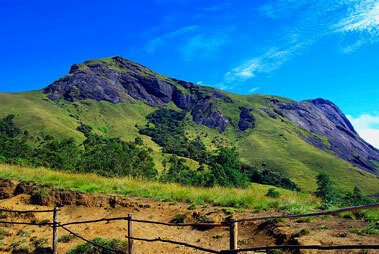 Besides, Rajamala is also connected to Munnar, Anaimudi and Kodaikanal via road.